Despite the growing number of motorcycles on the road, many riders are confined to using them within the streets of Metro Manila. It isn’t necessarily a bad thing. With the traffic as bad as it is, squeezing your way through on a bike has never been a more attractive proposition. It seems that motorcycle companies know this. 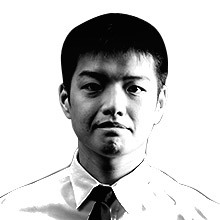 Most of the higher-end brands have been going down-market to cater to the growing need for variety. Brands like KTM and Harley-Davidson have launched cheaper, smaller bikes designed to tackle the streets of a busy metropolis like ours. 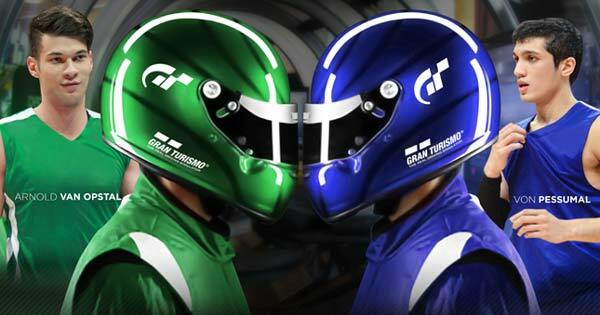 BMW has held off. The company's Motorrad division, of all its storied history, has never made a motorcycle smaller than 500cc. Well, until now. 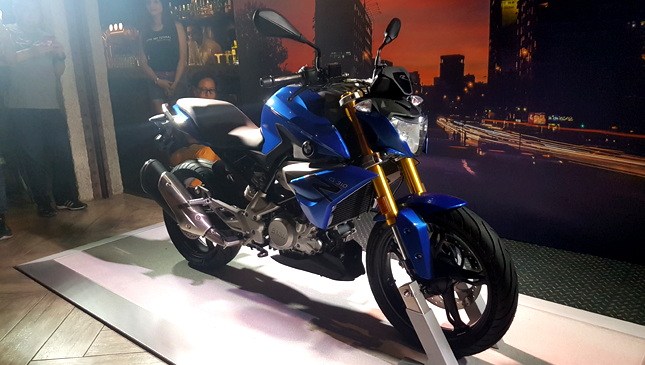 Earlier this week during a celebration for Marvin Mangulabnan's success in the Philippine Superbike Race, BMW Motorrad Philippines gave us a sneak preview of the all-new BMW G310R--the brand’s first foray into the entry-level motorcycle market, and a strong indication of the importance of two-wheeled motoring to the Filipino people. 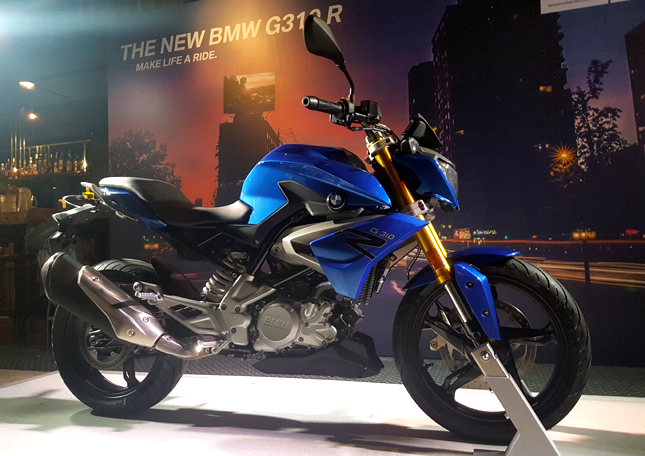 The G310R is the first sub-500cc motorcycle ever produced by BMW. 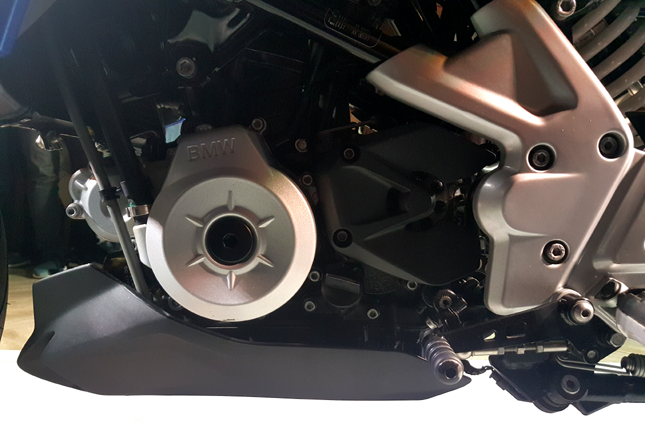 Made in partnership with the TVS Motor Company, the bike is designed in Germany but built in India. The 313cc, 34hp streetfighter is not just the cheapest entry into the BMW Motorrad lifestyle, but is also touted as an urban bike designed for darting around in and between the traffic of city streets. 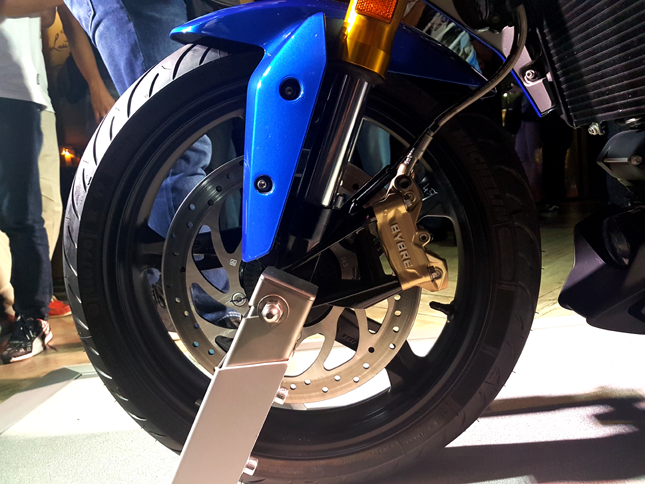 It will compete with bikes like the KTM Duke 390. Standing tall and with design elements ripped straight out of the S1000RR and other bikes in the German company's stable, this model is a handsome and muscular two-wheeler that should appeal to anyone looking to try their hand at riding, or interested in purchasing their first bike. More than that, it will attract just about anyone who desires a city bike without sacrificing anything in terms of styling and technology. 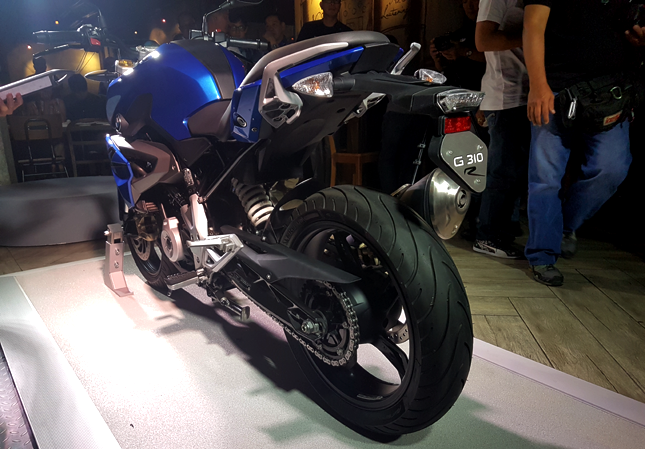 The Philippine motorcycle market seems to be an important one for the German company, because we will be just the second country after Thailand to receive an allocation of the all-new G310R. 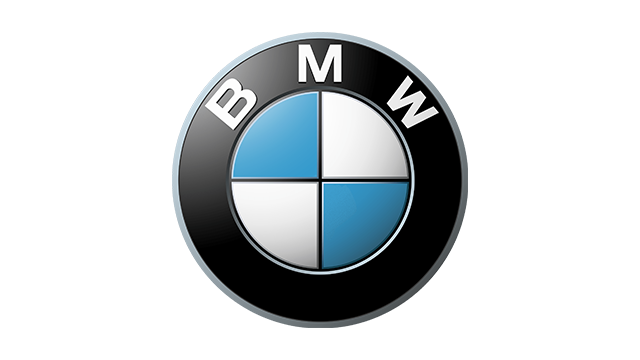 BMW Motorrad Philippines is currently accepting reservations for delivery in January 2017. The price? It is currently available at a special introductory offer of P300,000. How long will this pricing last? We don’t know, and we suggest you don't wait to find out. Update: As pointed out by an eagle-eyed reader, the first BMW motorbike below 500cc was the R27 introduced in 1960.